Unai Emery will need three or four transfer windows at the very least to be able to take Arsenal to the next level, according to Gunners great Ian Wright. Emery was named Arsene Wenger's successor at the end of last season after departing Paris Saint-Germain, the Frenchman ending his 22-year stay in north London. 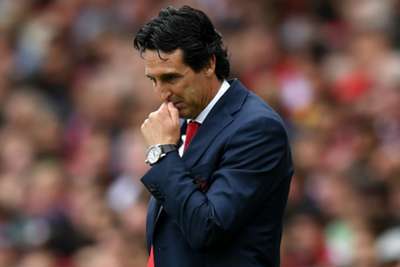 The first competitive game of Emery's reign saw Arsenal comfortably beaten 2-0 at home by defending Premier League champions Manchester City on Sunday, and the coach has quickly come in for criticism as a result – former club captain Tony Adams being particularly vocal. The Gunners' transfer dealings ahead of this season have been considered mixed. While Lucas Torreira and Matteo Guendouzi offer potential, some have questioned the logic of bringing in Sokratis Papastathopoulos and Stephan Lichtsteiner, who are 30 and 34 respectively. And Wright thinks Emery should be given at least two years to make a significant mark at the club. Speaking to Ominsport, Wright said: "Unai Emery needs at least, if we're talking transfer window terms, he needs at least three or four transfer windows. So, if that means two seasons, then give him two seasons. "I think that we've had a manager for 20-odd years, and he was magnificent for us, and now we've got a manager who's come in who has got pedigree. "He's good enough to be that manager who can go to the next level. So why not give him time to do that? 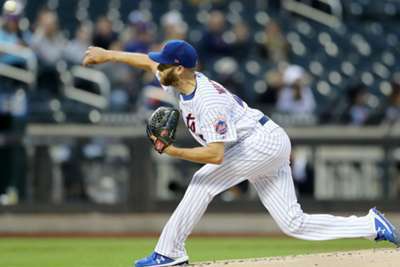 "Give him the time to try and implement his style of play that he wants. Whether that means he's got the players already or he's going to have to bring them in throughout three or maybe four transfer windows, I believe he should get that and we should judge him then." Ian Wright attended a TAG Heuer event in London to celebrate the extension of its partnership as the Official Timekeeper to The Premier League.